We recently put together our first newsletter with a focus on the importance of the customer insight dimension in our market culture model. It brought back some great examples of how really customer focused companies can use insights to create more value for customers and the profits that follow. During the 1990s in Australia the candy bar market began declining. 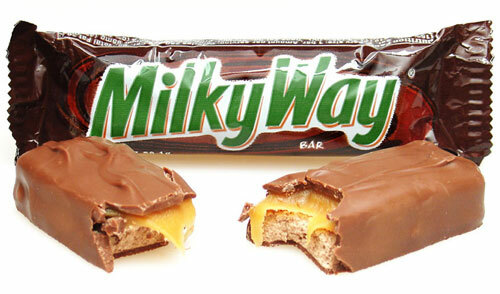 Most producers reacted by increasing their candy bar size and lowered their prices. They thought customers wanted more for less and acted accordingly. In the case of Milky Way bars they decided to dig a little deeper. They found that most candy bar consumption was by 8-10 year-olds at about 4.00pm in the afternoon when with a parent shopping. Parents resisted buying it for their kids because they would not want to eat their meal at night as a result. So, the company reduced the size of the bar, kept the price the same, repositioned it as a snack “that will not fill you up” and they sold an extra 10 million bars. That’s how and why deeper insight leads to profit…. This entry was posted in Customer Insight, Customer Satisfaction, Marketing ROI, Uncategorized and tagged linkedin; customer insight, Market Culture in Action, marketculture. Bookmark the permalink.